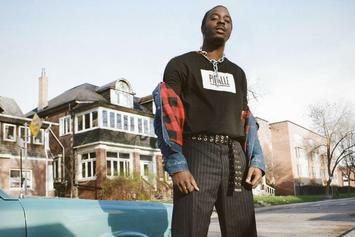 Spotify is here to put a spotlight on the North's next up. 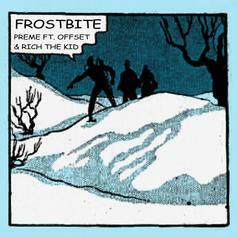 Listen to Preme's new remix to "Frostbite" featuring Offset & Rich The Kid. 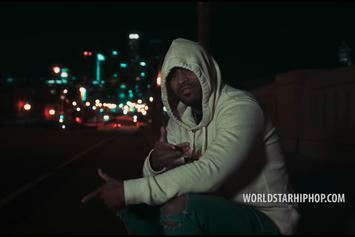 Preme Shares New "Light Of Day" Video For "No Defeat"
Check out Preme's new video for "No Defeat." 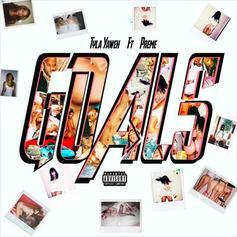 Preme Drops Off New Video For "Ill Life 4"
Check out Preme's new video for "Ill Life 4." 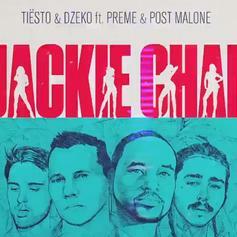 Post Malone, Tiësto, Dzeko, & Preme Team Up For "Jackie Chan"
A new feel-good banger that will light up the Summer. 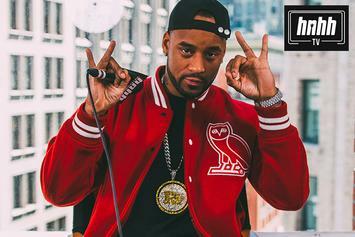 Preme Doesn't Want To Be Known As Drake's Friend: "I'm Not Signed To OVO"
"I don't work this hard, night in and night out, to not be able to be respected and hold my own weight." 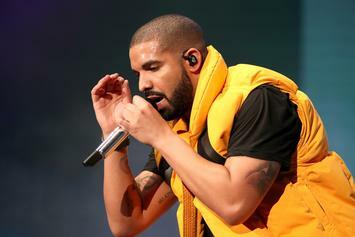 Drake & Lil Baby have some fire on the way. 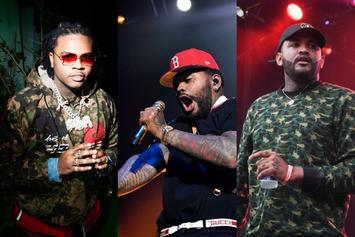 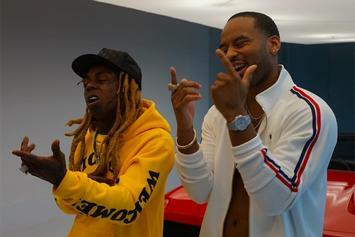 Ty Dolla $ign Joins Preme On "Callin"
A highlight from Preme's new project "Light Of Day,"
Preme and Offset Hit The Gas On "Frostbite"
Preme and Offset flex their assets on "Frostbite." 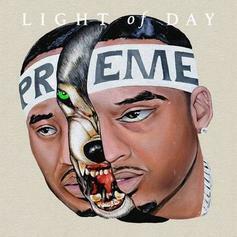 OVO Affiliate Preme Releases His Debut Album "Light Of Day"
Stream Preme's long awaited debut album "Light Of Day," featuring Lil Wayne, PartyNextDoor, YG, Post Malone & more. 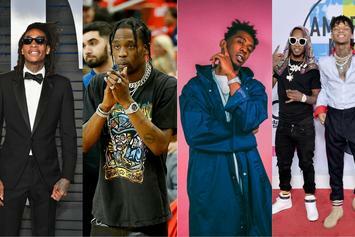 Post Malone Joins Preme On "Jackie Chan"
Preme & Post Malone link up on "Jackie Chan." 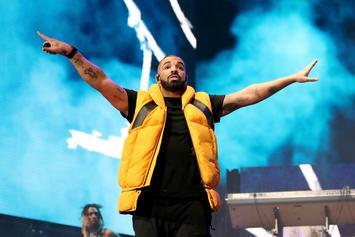 "Scorpion" season is almost upon us. 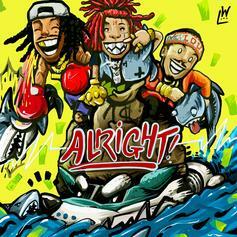 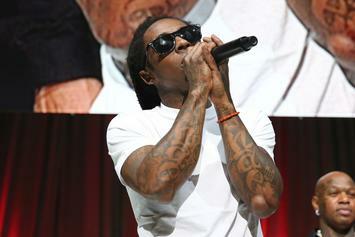 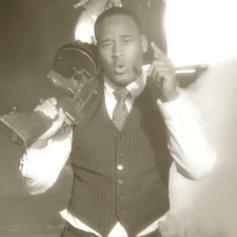 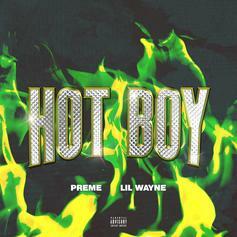 Lil Wayne Revisits Cash Money Era On Preme's "Hot Boy"
Preme drops "Hot Boy" video single with Lil Tunechi. 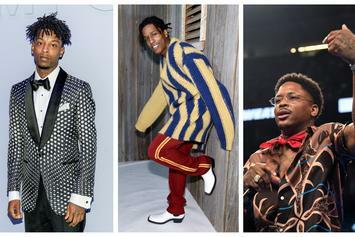 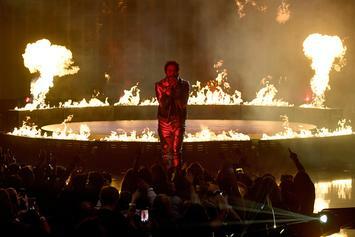 FIRE EMOJI playlist is extra fire-y today, with new music from A$AP Rocky, 21 Savage, YG, Young Dolph, and many more. 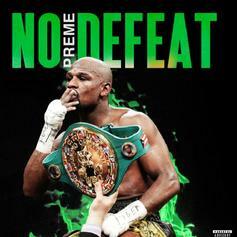 Preme Releases His New Single "No Defeat"
Preme drops off his new single "No Defeat." 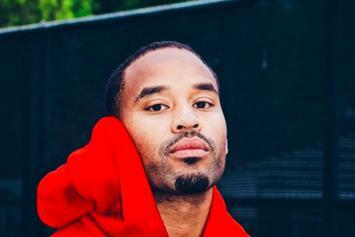 Preme Recruits YG On The DJ Mustard Produced "Loaded"
Preme and YG connect on "Loaded." 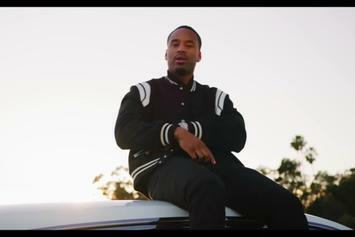 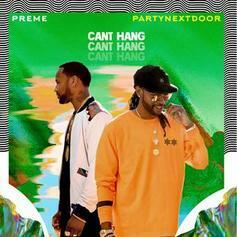 Preme & PartyNextDoor Connect On "Can't Hang"
PartyNextDoor assists Preme on his new single/video for "Can't Hang." 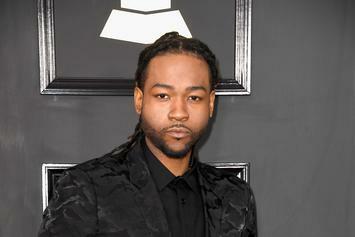 The artist formerly known as P. Reign is linking up with PartyNextDoor for a new single called "Can't Hang," dropping this week. 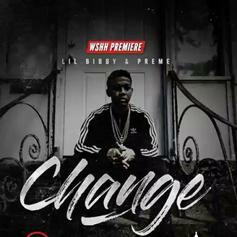 Lil Bibby links up with Preme for the new song "Change."